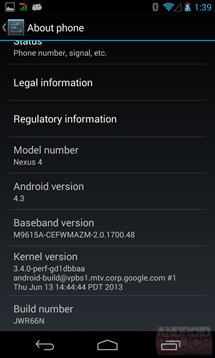 Several hours ago, an Android 4.3 system dump was leaked for the Nexus 4. As it turns out, even though the bootloader and the radios weren't included, the system dump is totally bootable. I'm running it right now. If you want to try it out, it's easy to do so, but be prepared to have your bootloader unlocked and flash some zips via a custom recovery. If you don't know what any of this means, I suggest you get familiarized with Android flashing first. 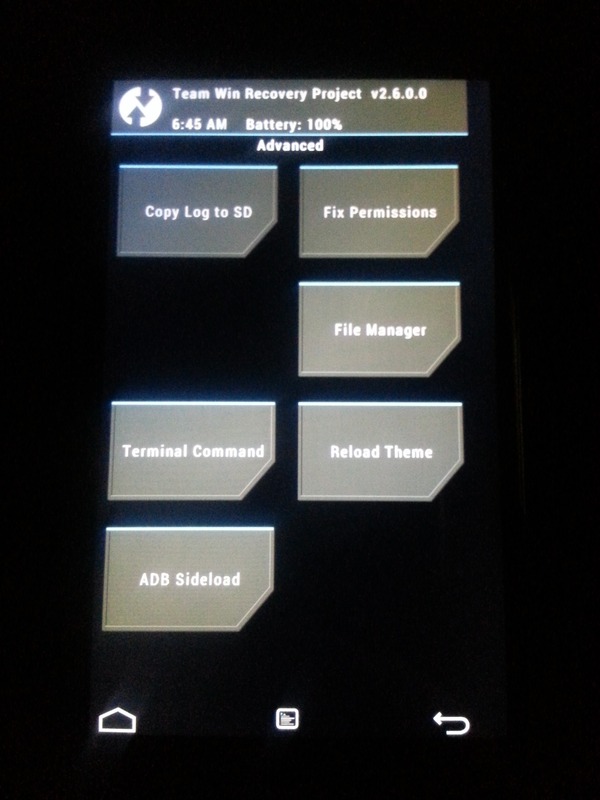 The dump was leaked as a TWRP (Team Win Recovery Project) backup. At first, it turned out that restoring this backup straight in TWRP 2.5+ worked. Then gmillz (others may have done this too) created a flashable zip that you can flash in any custom recovery. This zip is pre-rooted. I flashed this. There's now a second version of the flashable zip, also by gmillz, that is deodexed and is running an insecure kernel (meaning you can do adb root). I flashed the non-deodexed one in step 3 and haven't flashed this one but I don't see a downside to flashing this one instead. You do not lose data when flashing either of these - they install right on top of whatever you have running on your Nexus 4 (not Nexus 7, not Nexus 10, not Nexus XYZ - Nexus 4 only). Some people, myself included, couldn't actually get root to work even though the zip was pre-rooted. Some people did, but some of us didn't. Don't fret though, after trying a few things, a working root is achieved by flashing another zip by Chainfire specifically crafted for Android 4.3. 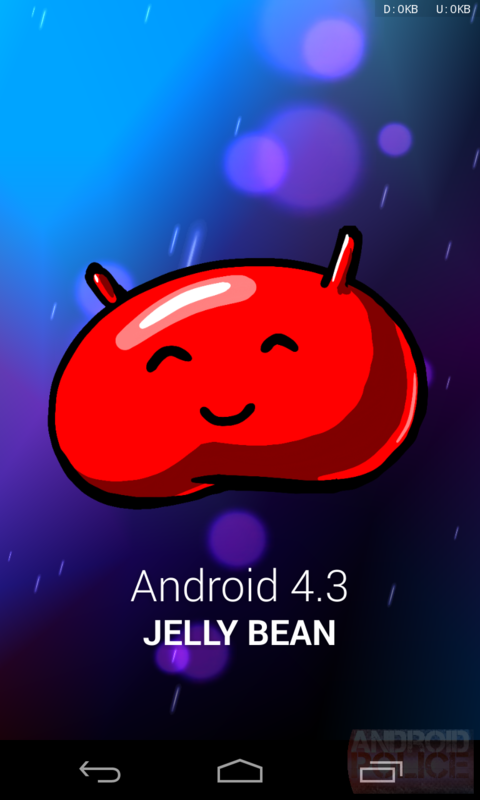 Bam, you're done - say hello to Android 4.3. 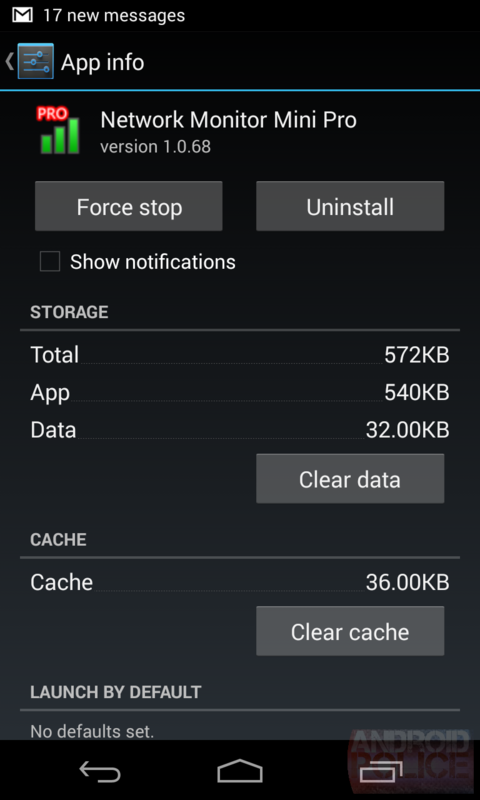 Persistent notifications for apps running in the background. This is new and kind of annoying - apps that run in the background and didn't used to show up in the notification area are now there. 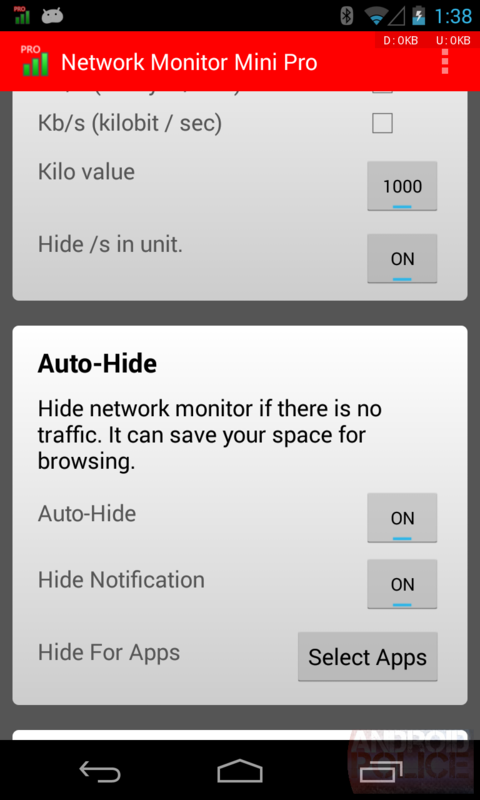 For example, my favorite Network Monitor Mini Pro, which has a setting to not show an icon in the notification, now started to in 4.3. Google Wallet was doing the same. There is, however, an easy solution to this - go to the app's info page and uncheck Show Notifications. Problem solved. See below for some screenshots. Never mind, this doesn't stick - the notification comes back after rebooting, even with Show Notifications unchecked. 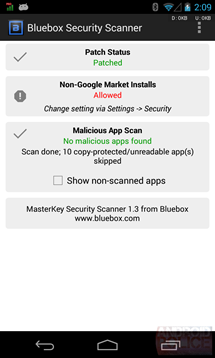 The Master Key exploit, at least according to Bluebox's own Security Scanner, is fixed, as we expected it to be. See below for a screenshot as well. The dialer finally has T9 dialing. You need to first enable Dial pad autocomplete in the dialer settings though - it's not on by default. 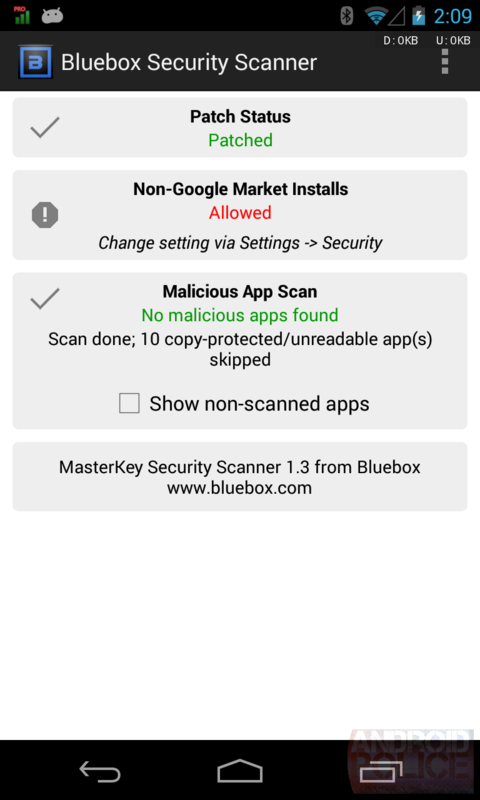 Bluetooth Smart (BT 4.0 LE) should be enabled. AVRCP 1.3 should also be on now. 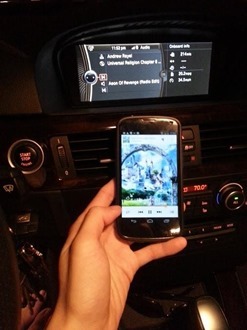 Song info in your car via BT. Exciting! See below for a screenshot. 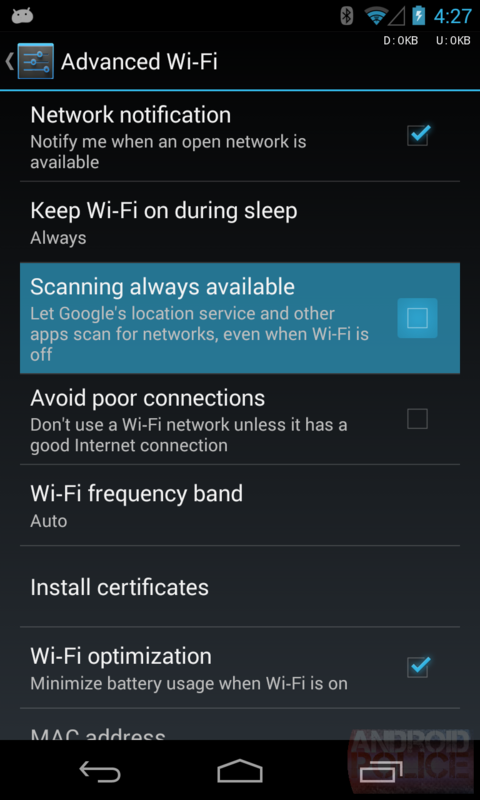 There is a setting to keep Wi-Fi on at all times for positioning purposes, even when you disable it. See below for a screenshot. New camera and gallery, which were previously leaked from the i9505 dump. The dump comes with a new Play Store v4.2.3. Google Keep is now included as a system app. See below for a screenshot. OpenGLES 3.0 support seems to be in there (thanks, marcusmaximus04): /lib/libGLESv3.so. I'm sure there are more under-the-hood improvements (hopefully, some Wi-Fi and BT fixes at a minimum) and features I'm too tired right now to hunt down. Once again, I'll let Ron comb through everything. 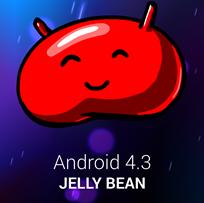 So now that you've gotten a little taste of 4.3, let's flash it onto your own Nexus 4. And let's go ahead and make sure it's rooted as well. 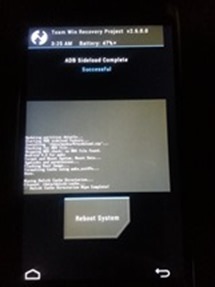 Note: In order to flash this, you don't actually need to be rooted - all you need is an unlocked bootloader which allows flashing a custom recovery. Also, as I mentioned before, you don't lose your data. Make sure your bootloader is unlocked. Flash your favorite recovery. In my case, I flashed TWRP because CWM had some issues with a later step. Get TWRP here. 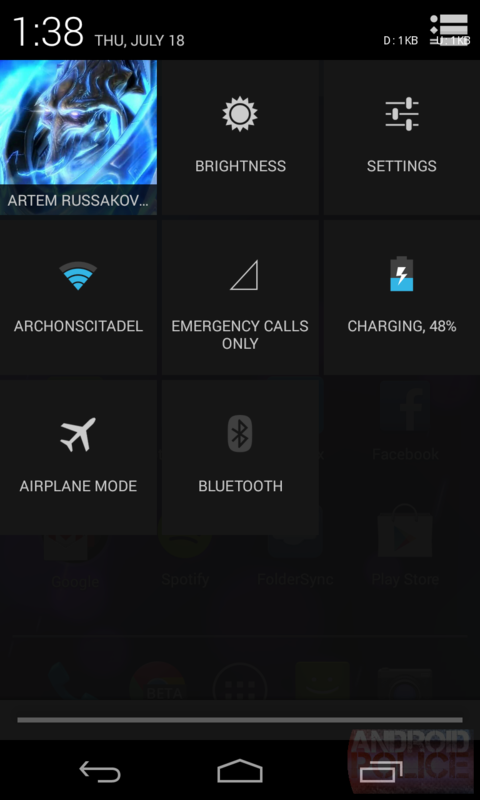 Make a nandroid backup of your current ROM from within the recovery. Just do it. If something goes wrong, you will have an easy way back. Download either zip file from this xda post. Read The Story above for more info on these. I'd go with the deodexed one with an insecure kernel at this point. Hook up your Nexus 4 to your computer via USB and make sure you have the Android SDK installed and adb working. 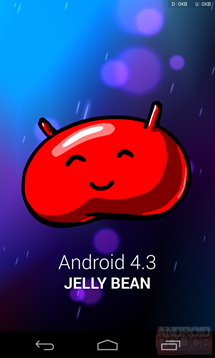 Reboot the Nexus 4 into recovery (easiest way is adb reboot recovery). A modern recovery like TWRP supports the adb sideload feature. 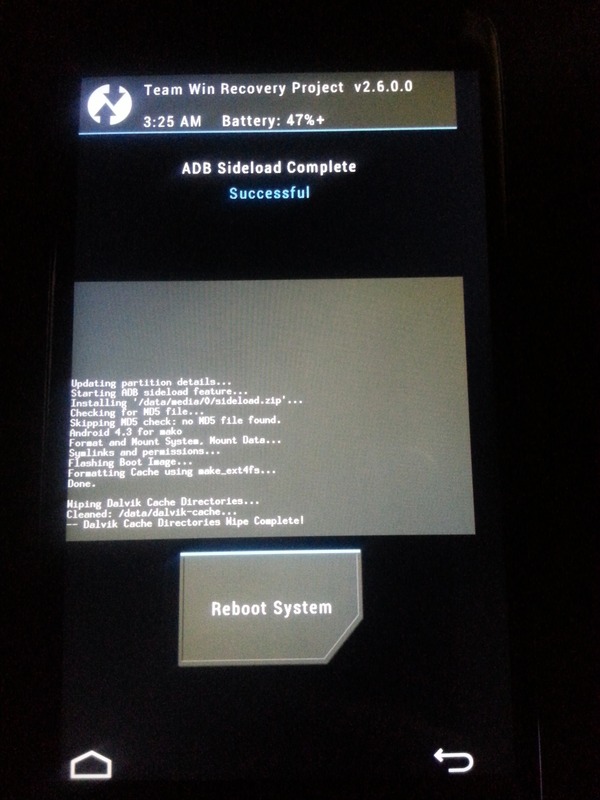 Go to Advanced -> ADB Sideload within TWRP. 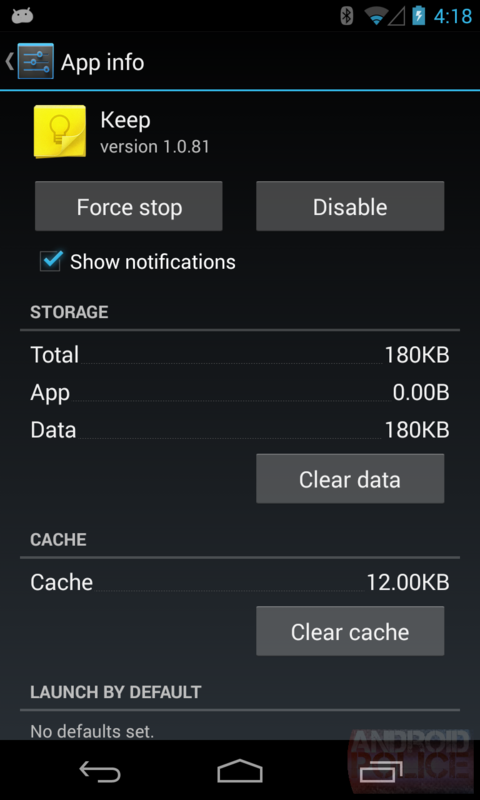 Check both Wipe Dalvik Cache and Wipe Cache boxes. Open up a command prompt on your computer and type in adb sideload followed by the path to the zip you've downloaded in step 4. Alternatively, you could have copied the zip to your phone first and then flashed it using the conventional Install/flash zip recovery menu. adb sideload is a bit easier and more elegant in my opinion, but it's up to you. Watch the ROM slowly but surely get flashed. Now check for root by starting Titanium Backup. A root checker application may actually tell you're rooted, but TB said it wasn't for me and some others, for example. Neither did ROM Manager. If root really works for you at this point, you're done. If not, proceed to the next step. 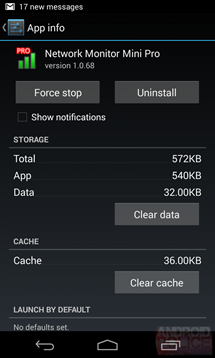 If you're having problem with root, flash SuperSU from this post. 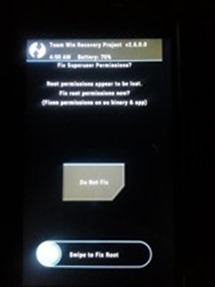 I've seen people complain that doing so via CWM doesn't work, but flashing through TWRP and selecting Fix Superuser Permissions at the end does the trick. It's certainly done it for me and everyone who I saw try. OK, now you're really done. 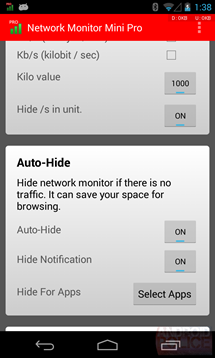 Go explore Android 4.3! 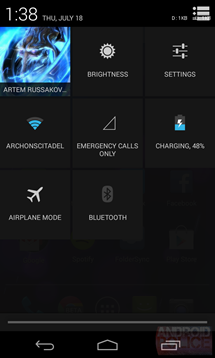 Update: You can now flash the bootloader and updated .83 radio from the leak.